This is a small game I am currently developing for windows. It is a space shooter inspired by games like Galaga and Xenon for the NES. 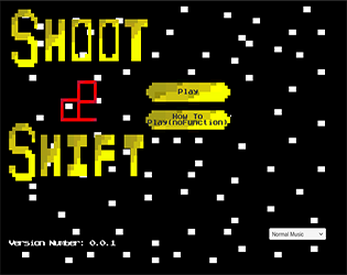 It is an endless game with a twist on the controls. It will feature bosses and 4 directions that enemies can come from. The player can SHIFT the ship to look in the direction needed.